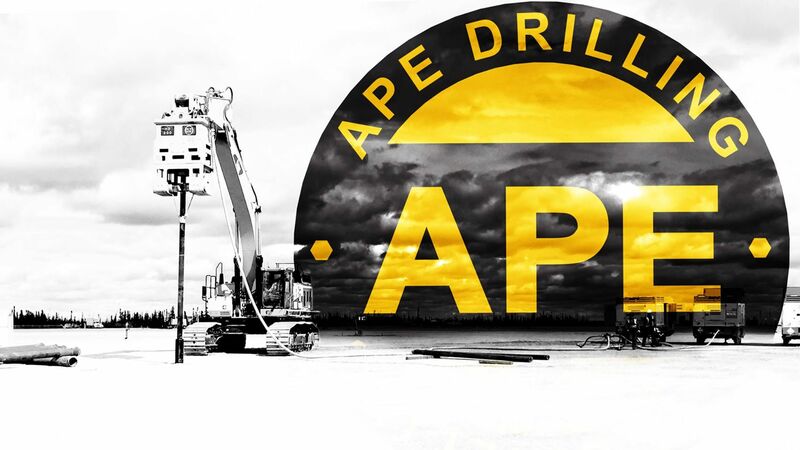 Las Vegas, NV, March 2, 2017	(Newswire.com) - American Piledriving Equipment Inc. (APE) been working closely with Ziaphos, a visual media production agency, to bring Foundation Construction into the Digital Age. Virtual Reality, or VR, has made a stunning re-emergence into the market last year. APE’s innovative team has taken this cutting edge technology and produced two exciting VR experiences that will make you feel like you’re really there! 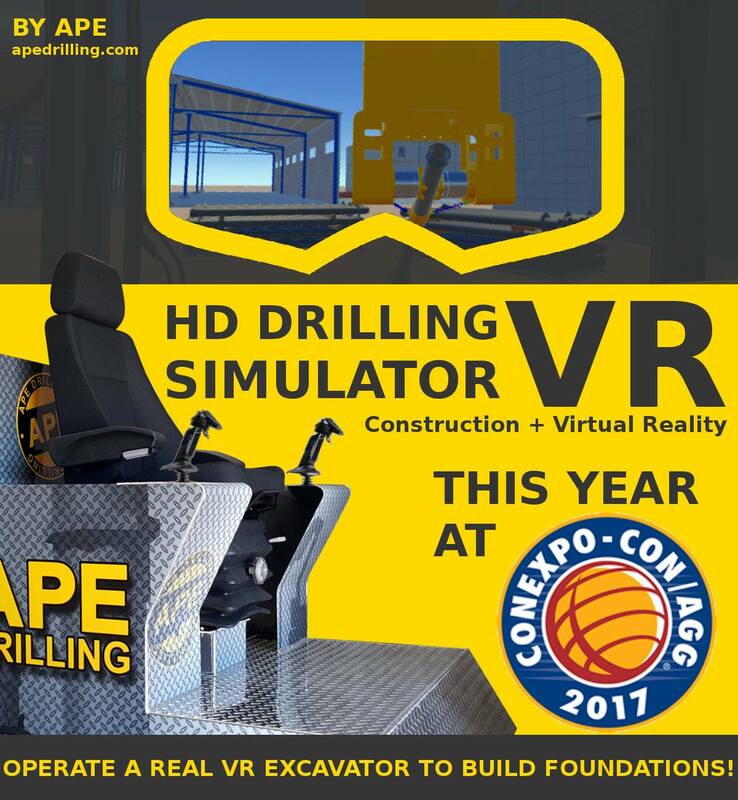 They are proud to announce that these VR Experiences will premiere this March at ConExpo 2017 in Las Vegas, Nevada. For the first time ever, users can experience sitting in a virtual excavator with full control of the boom & crowd sticks, as well as cab rotation. You’ll feel like you’re actually there as you operate their HD200 driver to grab and install 20ft. 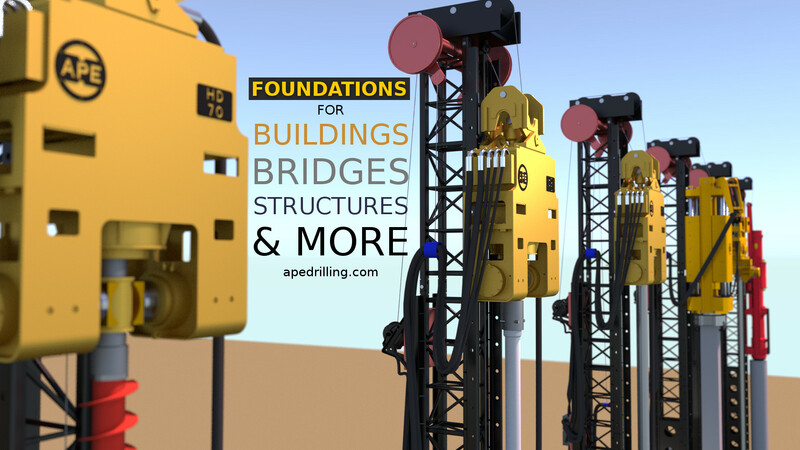 HD Pile and feel what it’s like to quickly and efficiently build a foundation. They wanted to exhibit their HD series drivers and their ability to install piling material fast, safe, and precise. 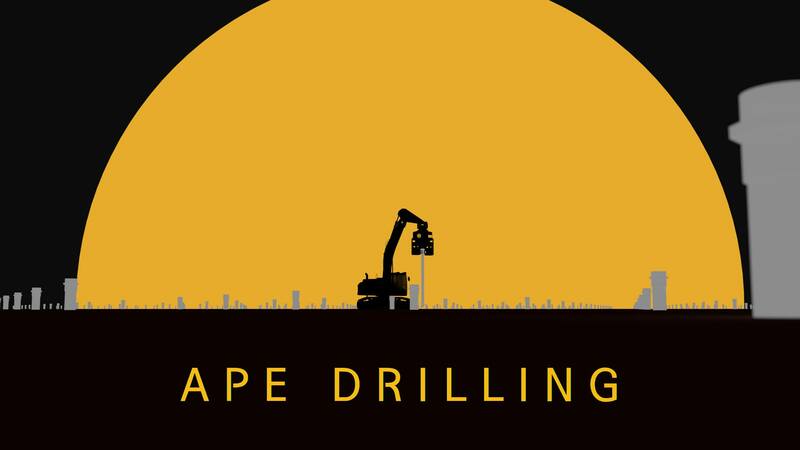 Though other additional features are currently under development for the VR simulation, the actual drivers have the ability to pressure grout during pile installation, as well as use modular tooling features to pre-drill, create auger cast piles, become a down-the-hole hammer and break apart rock, ice and permafrost to create ideal soil conditions.